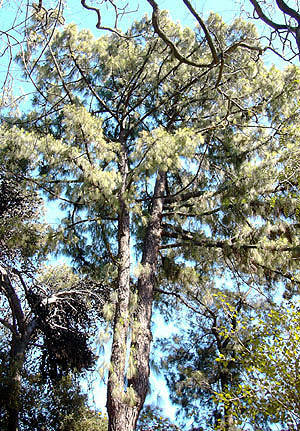 Pinus ayacahuite C.Ehrenb. ex Schltdl. 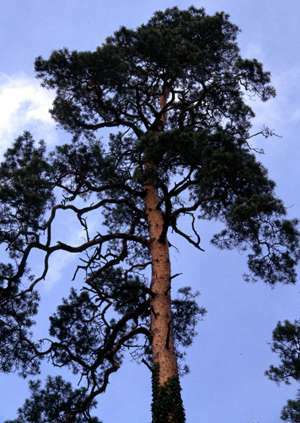 Pinus banksiana Lindl. & Gord. 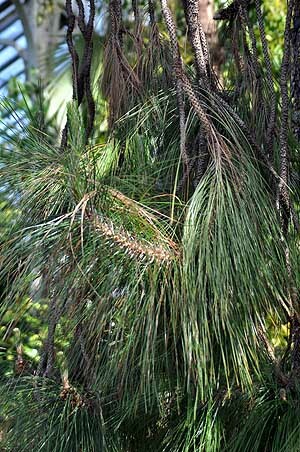 Pinus cubensis Griseb. & Carab. Pinus discolor D.K.Bailey & Hawksw. Pinus gerardiana Wall. ex Lamb. 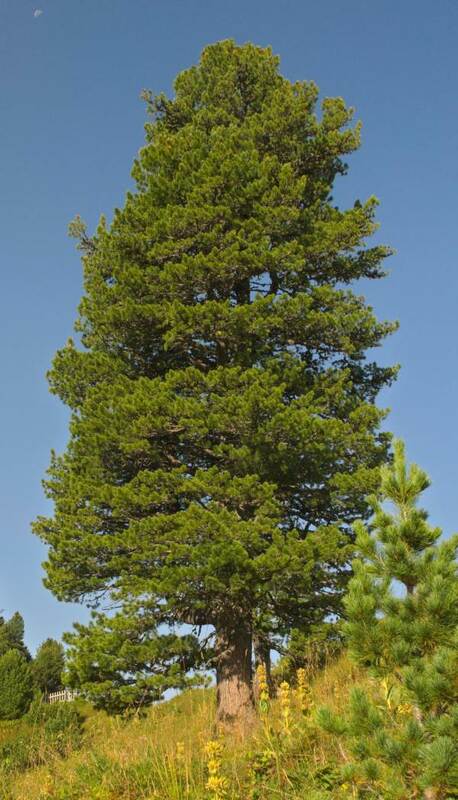 Pinus greggii Engelm. ex Parl. Pinus kasya Royle ex Parl. 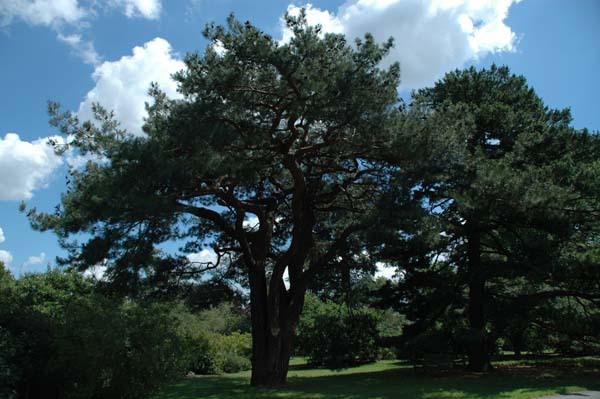 Pinus leiophylla Schltdl. & Cham. 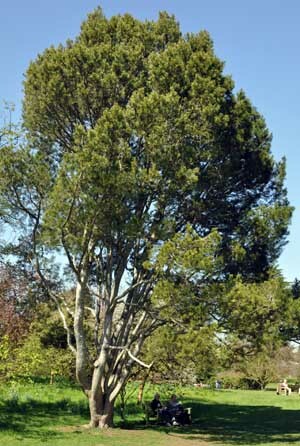 Pinus monophylla Torr. & Frem. Pinus oocarpa Schiede ex Schltdl. 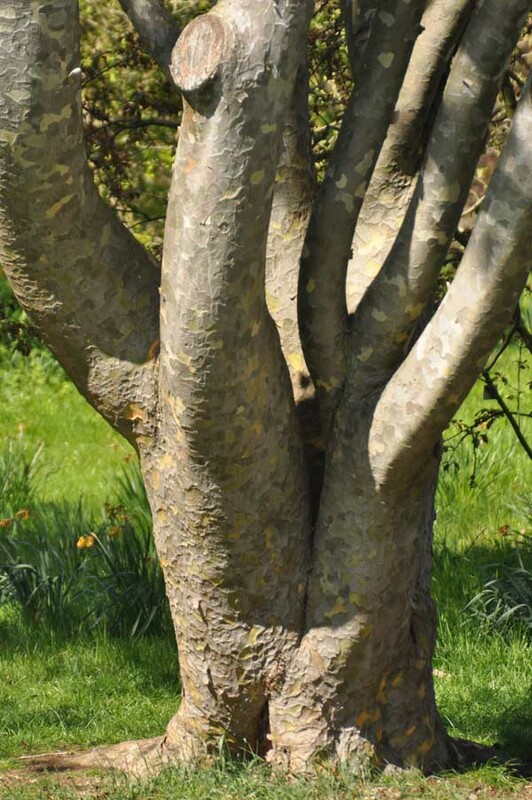 Pinus patula Schltdl. & Cham. 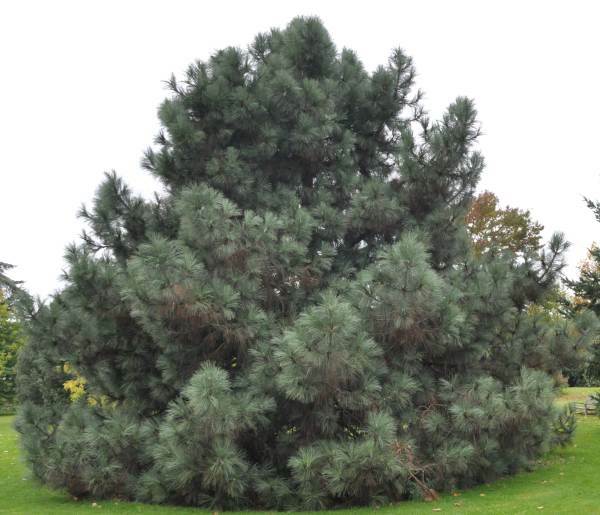 Pinus teocote Cham. & Schltdl. Pinus uncinata Ramond ex DC. 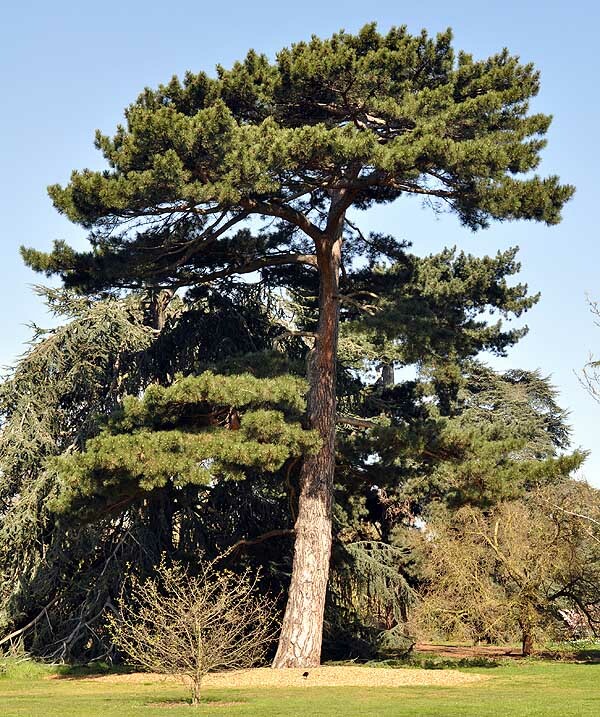 Pinus washoensis H.Mason & Stockw.